You can help! It’s easy. Every donation whether $5, $50 or $500 gets us closer to completing the “Grand Slam”. This is a feat which has NEVER been attempted before. A simple click on this link to like and follow our team Facebook page will help us massively too … and costs you nothing! Imagine – cancer cured for $5? Clearly, it’s not that simple, but whatever you donate, it’s fully tax deductible. The Vision Crusaders Grand Slam team are an ordinary group of cyclists with an extraordinary goal – to help find an end cancer by completing the Grand Slam. 6 Rides. Over 1200km. 12 days. Raising over $15k each in order to be eligible to ride. This will total over $375,000 plus travel costs and we can’t do this without your help. I am team captian of Vision Crusaders Grand Slam Team, and also Executive Chairman of 1stAvailable.com.au and hold a strong vision to see cancer cured. 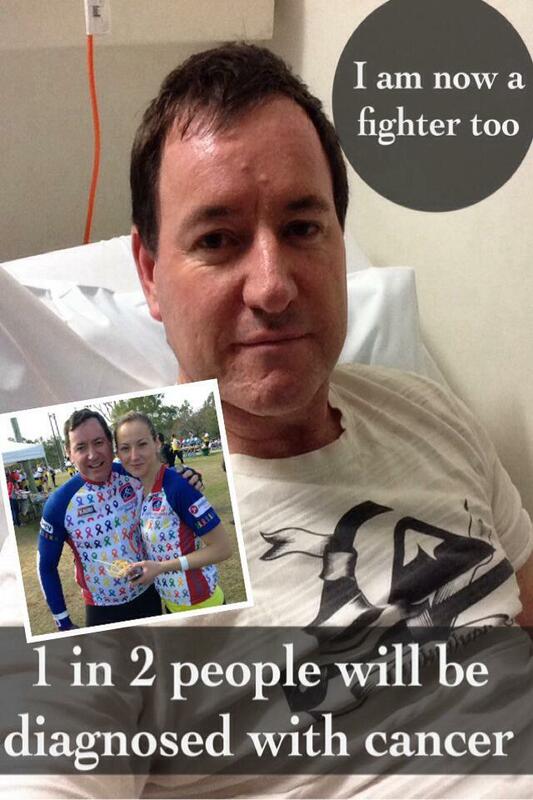 A melanoma survivor, I become a keen cyclist and am man on a mission. 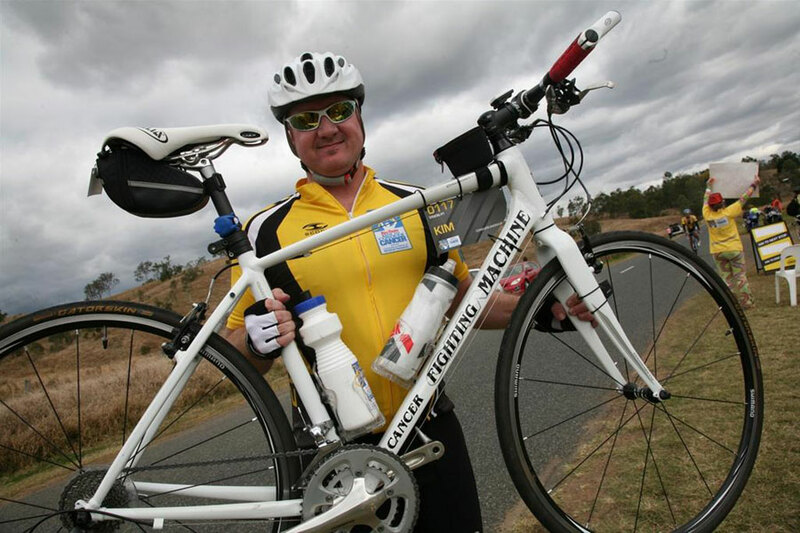 I has decided to devote my energy to massively raising the profile and fundraising capacity of the Ride to Conquer Cancer events held around the nation and in New Zealand, and have been joined by 24 other inspirational riders, some like me, cancer survivors. These rides raise valuable funds to aid cancer research and bring benefits to not only all Australians, but in fact to people worldwide. 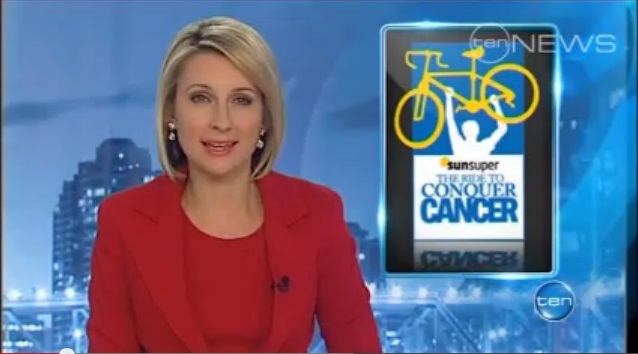 In 2011, I participated in Australia’s first Ride to Conquer Cancer (RTCC) event and pedaled more than 200km over 2 days. 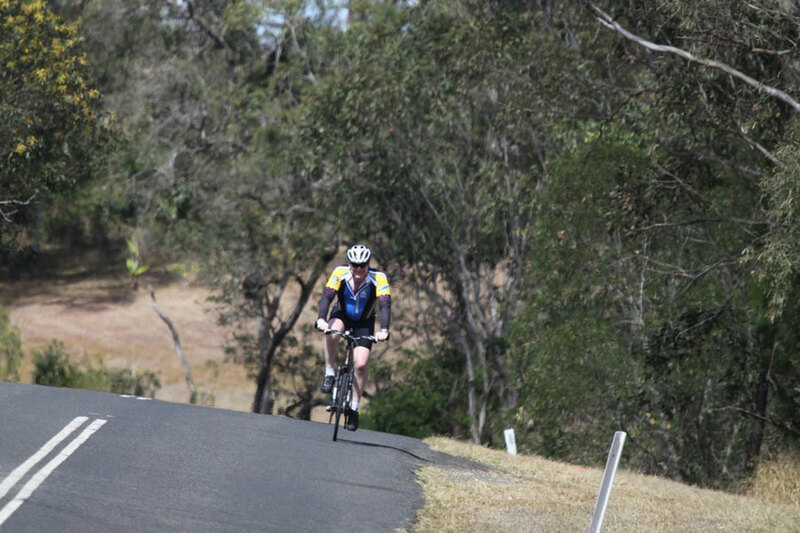 Previously, I had never ridden more than 5km and he’d never raised money for charity. I certainly surprised himself and exceeded my own expectations by raising not only the initial $2.5k eligibility fee, but also $10k personally. 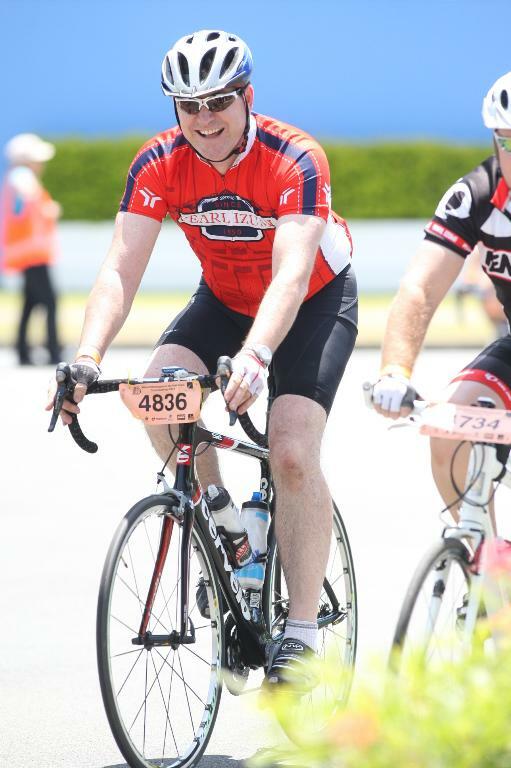 I then completed the Toronto to Niagara Falls RTCC ride (170km) and 2012 Brisbane RTCC ride. To date the team has raised over $80,000 for cancer research. During 2013, around $30m will be raised through these rides with all funds supporting cancer research. So why the “Grand Slam?”, “I was originally daunted at the idea of riding over 200km and raising $2,500 to be eligible to ride but found it surprisingly easier than anticipated, I then figured if I could complete all 6 rides in Australia and New Zealand to raise over $15k, this could inspire many more to do at least one ride”. Beyond expectation, I have been joined, to date, by 24 inspiring riders, some like me, cancer survivors, sharing the cancer-free dream and wanting to cycle to make a difference. Now though, our team need help from us all. 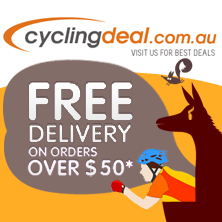 In order to complete the RTCC Grand Slam – comprised of rides in Brisbane, Sydney, Melbourne, Perth, Auckland and Adelaide – his team of 25 riders must raise at least $375k plus travel costs. If you want to learn more please visit www.visioncrusaders.com and you can have an epic impact by “like”ing the team Facebook page www.facebook.com/visioncrusaders which will help them attract much needed business sponsorship. IMPORTANT: Once you can see that the target has been reached, please consider donating to one of the other location donation pages by following these links: Brisbane, Sydney, Melbourne, Adelaide, Perth and Auckland. Everyone would love to live in a world without cancer and by just taking some simple action today – a Facebook follow or a tax-deductible donation - we can all help to realise this vision.